Just one day after his wife Barbara Bush was buried, the former president contracted an infection that spread to his blood. 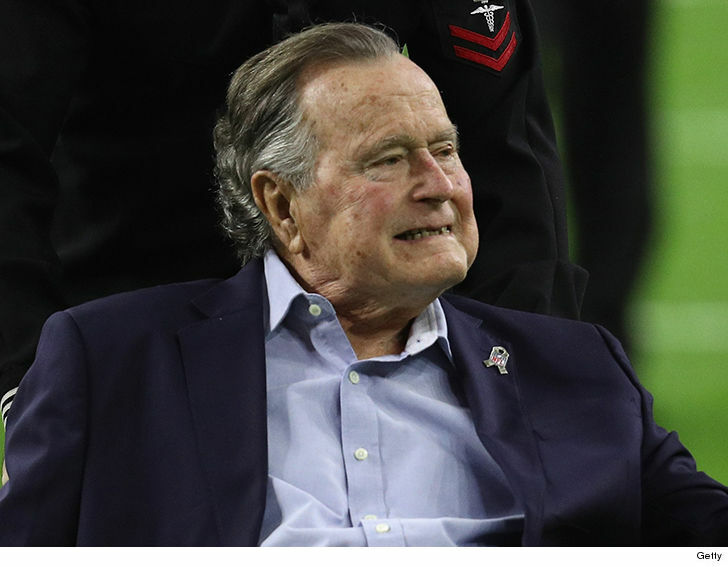 Bush suffered other health problems such as pneumonia last year in January. The 93-year old also suffers from vascular parkinsonism … a rare syndrome that mimics Parkinson’s disease. The treatments that he is currently taking are working and he seems to be recovering just fine.